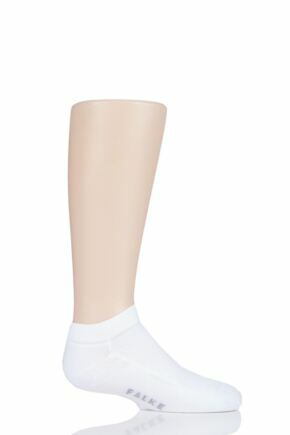 Falke's philosophy is based on zero compromise on quality, innovation, functionality and most importantly wearer comfort. 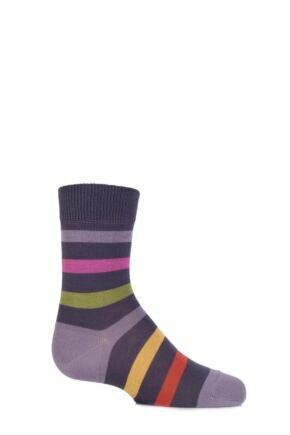 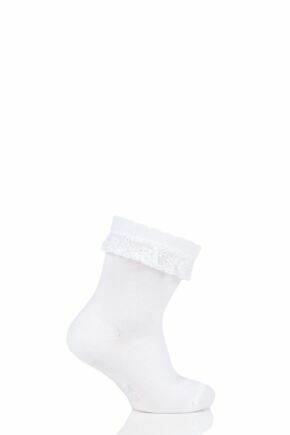 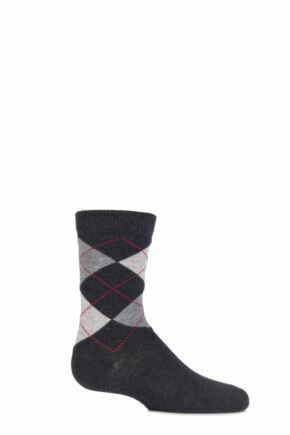 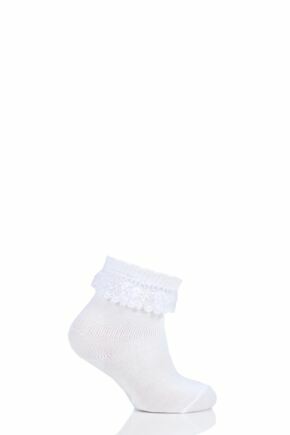 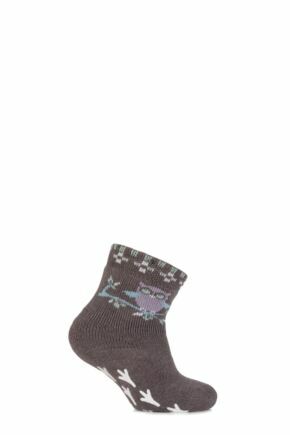 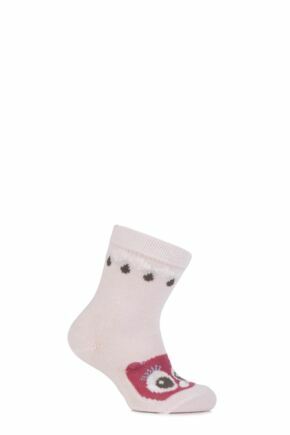 This range of Falke kids' socks and babies' socks is the perfect combination of technically superior products with the best of stylish design. 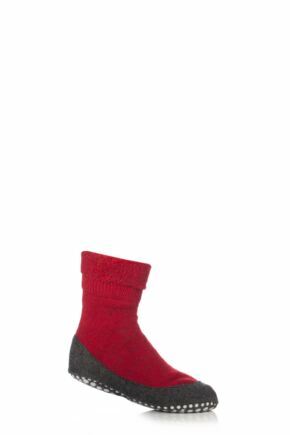 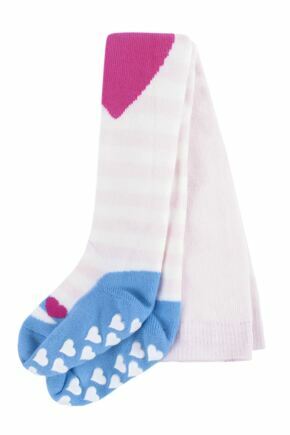 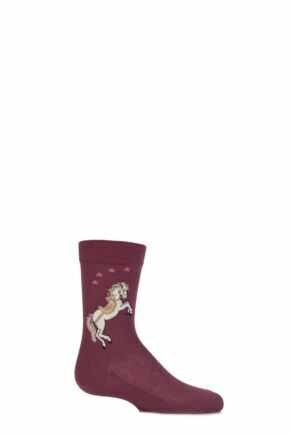 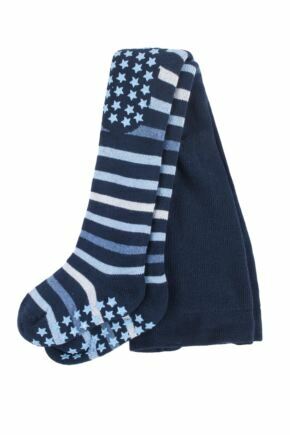 Including slipper socks, plain cotton socks and trendy designs, shop our collection of boy's, girl's and babies' socks here.